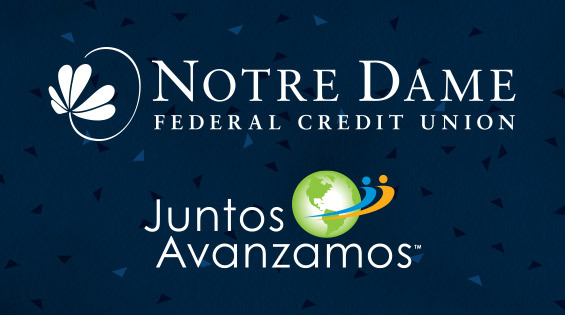 NOTRE DAME, IN - Yesterday Notre Dame Federal Credit Union (Notre Dame FCU) celebrated becoming the first Indiana credit union to be awarded the prestigious national Juntos Avanzamos designation by Inclusiv. 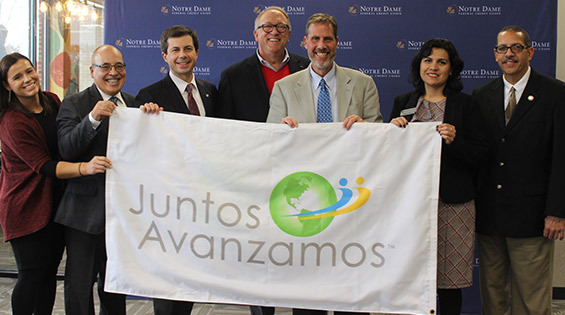 The Juntos Avanzamos designation is awarded to credit unions that are committed to serving Hispanic and immigrant communities by providing education and services that improve financial well-being. 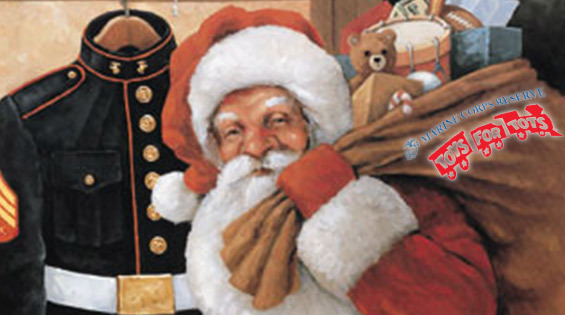 Notre Dame FCU is proud to support the Marine Corps Reserves' Toys for Tots program. The mission of the U. S. Marine Corps Reserve Toys for Tots Program is to collect new, unwrapped toys during October, November and December each year, and distribute those toys as Christmas gifts to less fortunate children in the community in which the campaign is conducted.